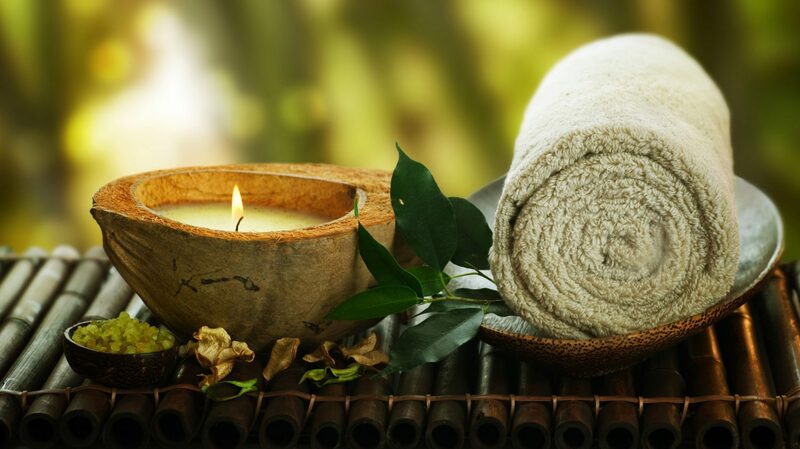 Escape into peaceful serenity with a service from PerennialGlow Spa. Experience the relaxation today! Which Spa Path will you Choose?